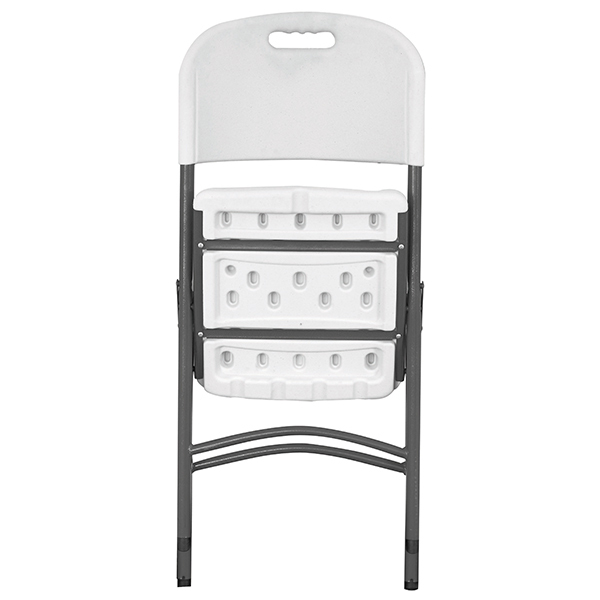 The Folding Utility Chairs let you instantly create temporary or additional seating space, ideal for event, banquet or wedding catering. 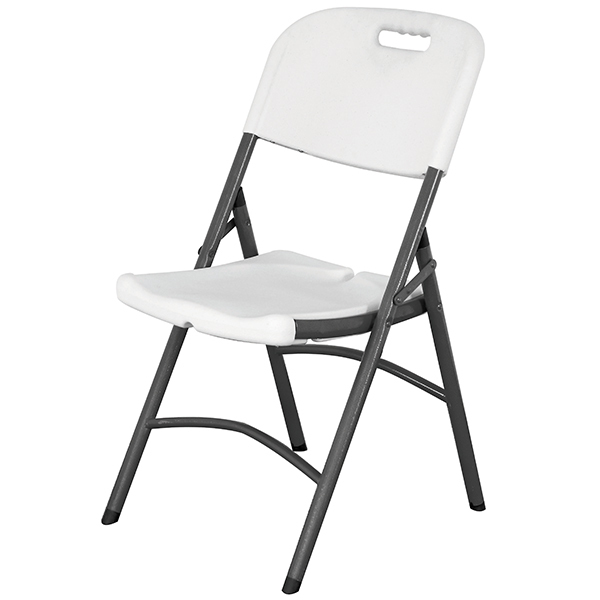 Made from robust high density polyethylene plastic with a durable steel frame, these chairs have been tested to ensure they meet British safety standards. 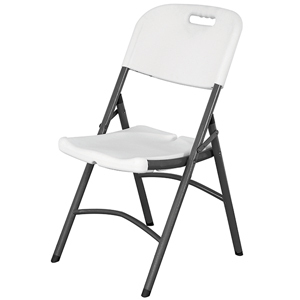 A great choice for exhibitions, functions or outdoor use, these versatile chairs feature a convenient fold away design for ease of transportation and storage.